Welcome to Belgrade where Tuesday night is like Saturday night. 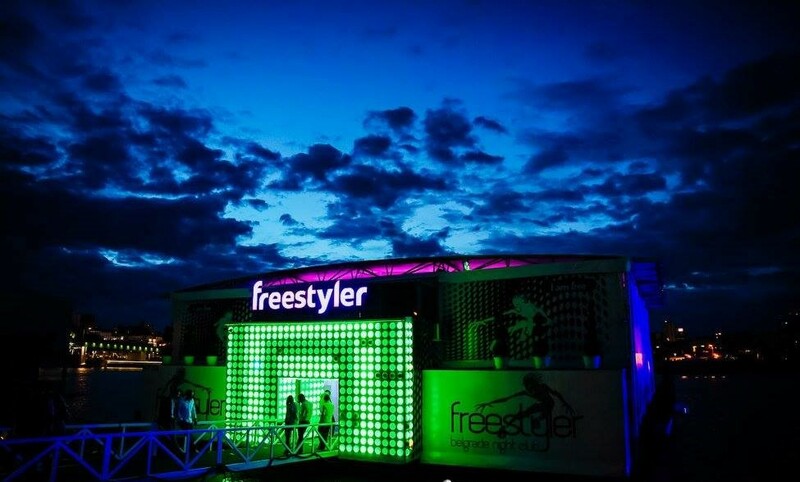 Tuesday night there is only one place you need to be, and that place is Belgrade’s iconic river boat Freestyler. The most sort after guest list in the city and by far the most popular night of the week. If you are visiting Belgrade and want to party with the local people then Tuesday nights is the perfect opportunity to do so. Playing hits of the 90;s and taking Belgradians back to the good times of great music, Tuesday nights are an experience not to be missed. 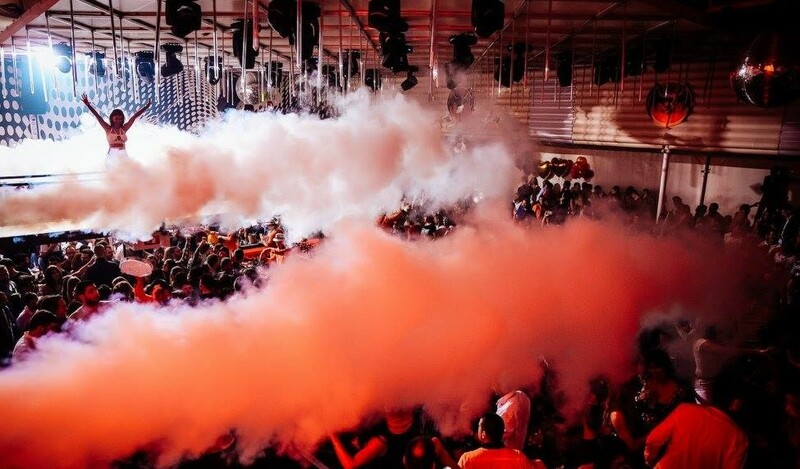 Be part of the party at one of Belgrade’s top clubs, and let them blow your mind in an atmosphere that can only be described by the people that have partied here. Don’t miss out and make a reservation on time, to get in, if you want to get your name on the guest list contact us. We can make you a free reservation or you can party VIP style like a rock star using our nightclub service. Drop us a line or give us a call whatsapp, or SMS on +381 62 33 77 00.